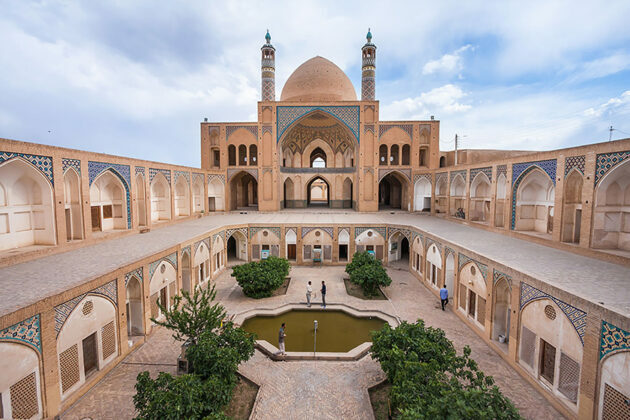 The Iranian city of Kashan is one of the major tourist attractions of the country, drawing large numbers of visitors each year. Kashan, a city in the central Iranian province of Isfahan, is very important for the country’s tourism industry as it is home to a whole variety of tourist attractions. Every year, large numbers of travelers go to Isfahan to visit its invaluable monuments and scenic beauty. Kashan’s beautiful scenery and suburbs which are home to the historical village of Abyaneh, Niasar, Qamsar, Kashan City and nearby villages, are accessible all year round. 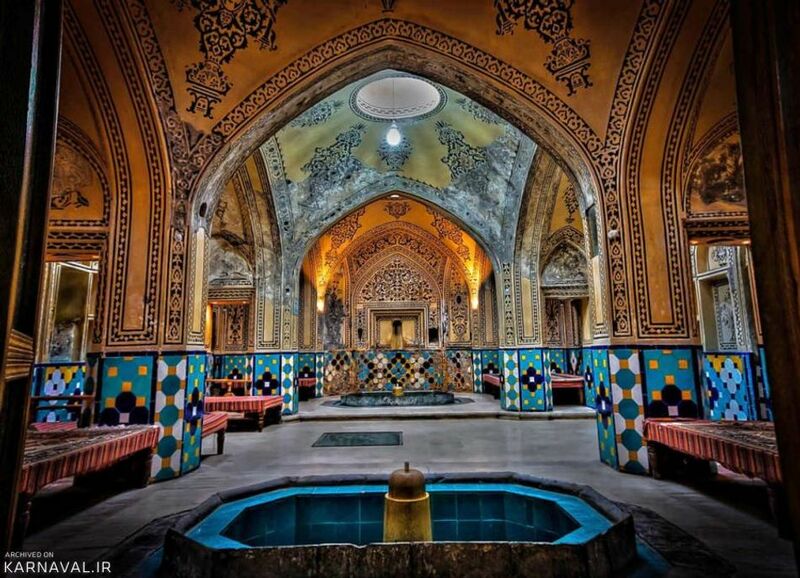 Urban life has been going on in Kashan for 7,000 years. Kashan is one of the most beautiful cities of Iran. 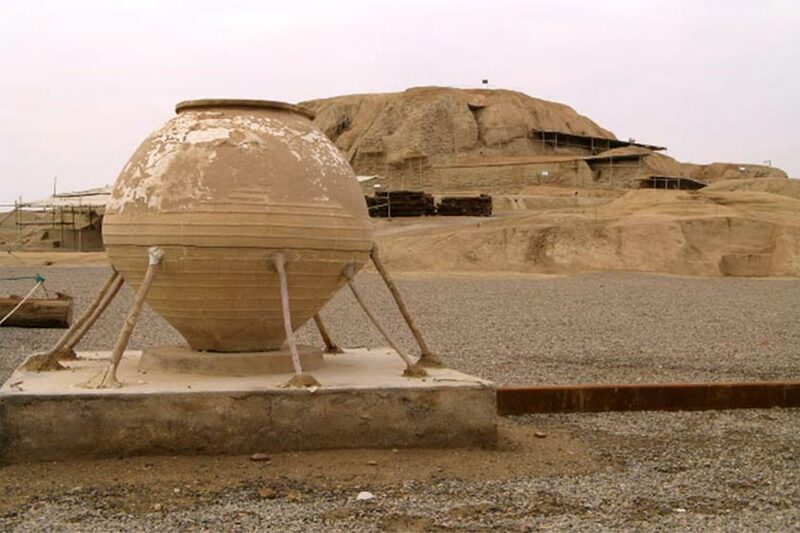 Antiquities dating back 40,000 years were dug out near the Fin Garden of Kashan in 2016. 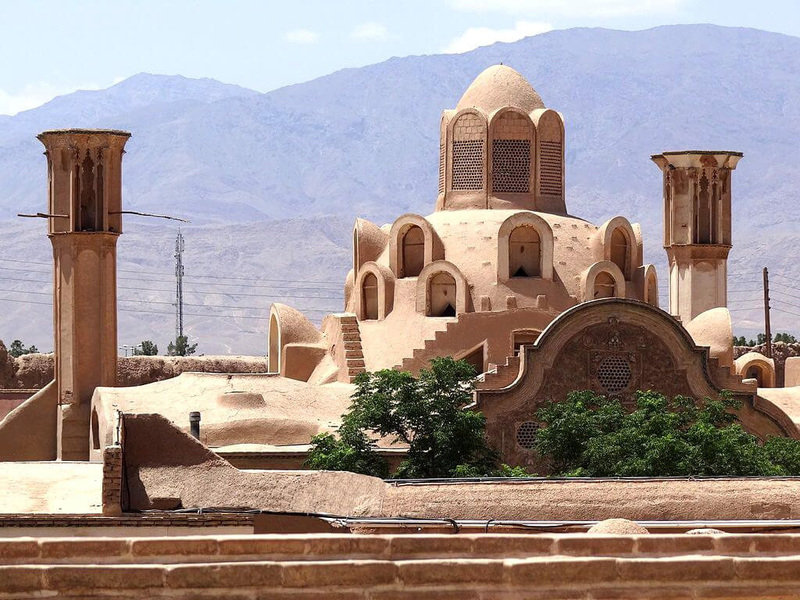 According to experts, the findings could revise up the history of Kashan from 7,000 to 40,000 years. 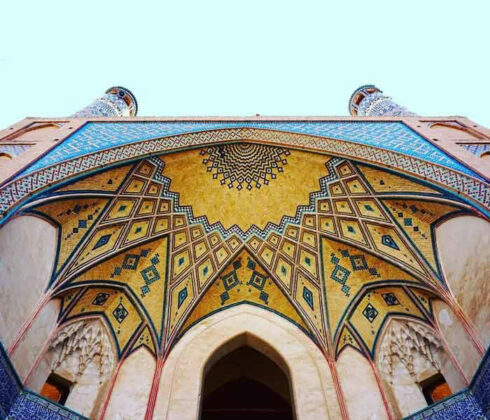 Kashan is especially known for its historical homes, which embody unique architectural features. Khashan is on the list of most popular destinations for desert tourists, and can be an ideal destination for all those interested due to its stunning desert scenery. Kashan has sisterhood agreements with some cities, namely Kazanlak in Bulgaria, Umeå in Sweden, and Sabzevar in Iran. 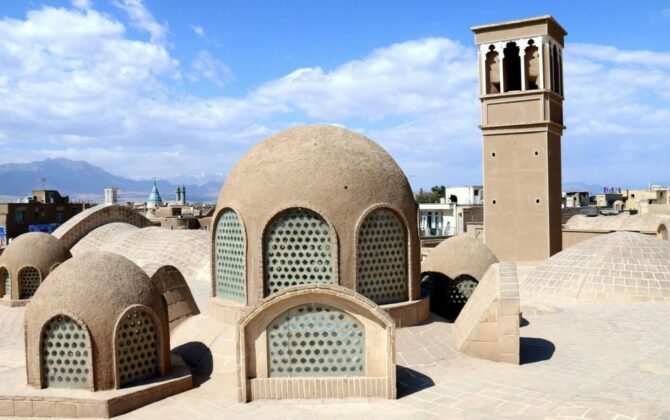 Kashan is a city with an ancient history. Every corner of the city is littered with historical monuments. 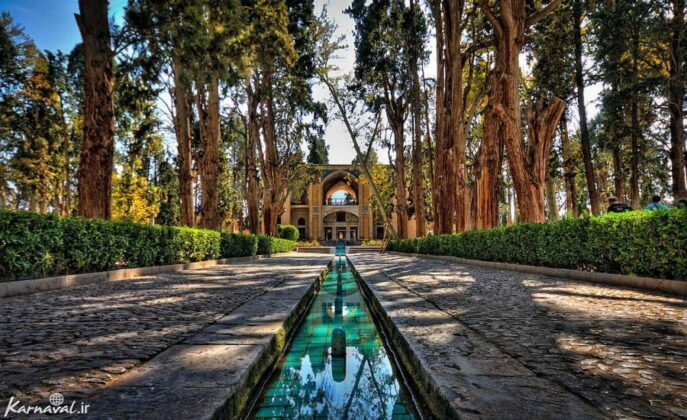 The Fin Garden is the most important tourist attraction in Kashan because it is Kashan’s only historical monument registered on UNESCO’s List of World Heritage Sites. 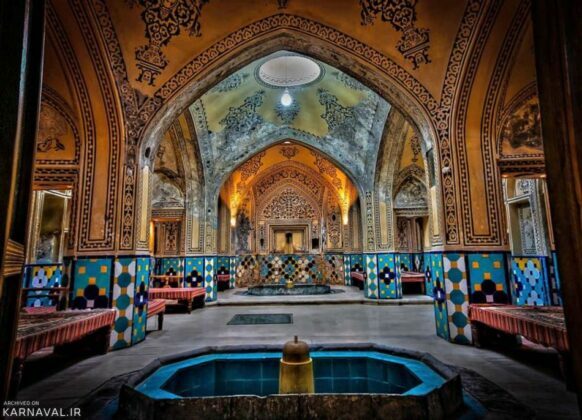 The garden has witnessed numerous historical events, namely the murder of Amir Kabir in its bath. 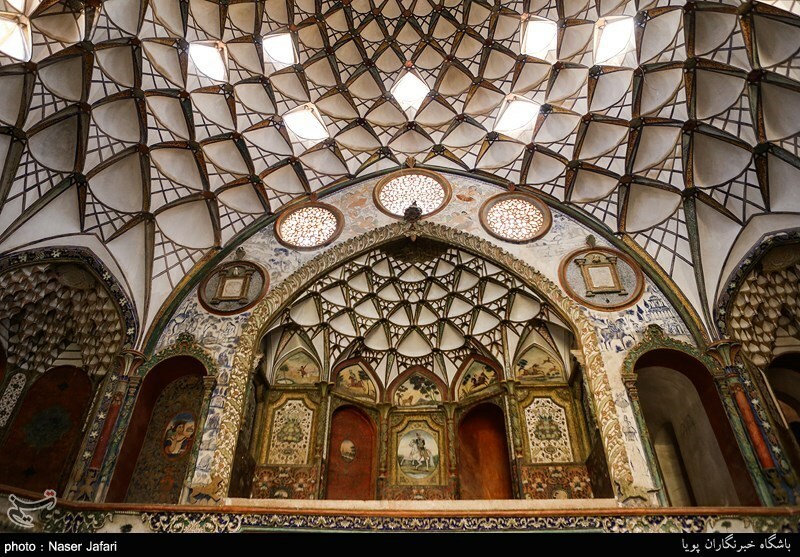 Historical Houses: Kashan is home to many ancient homes each of which depict specific features. 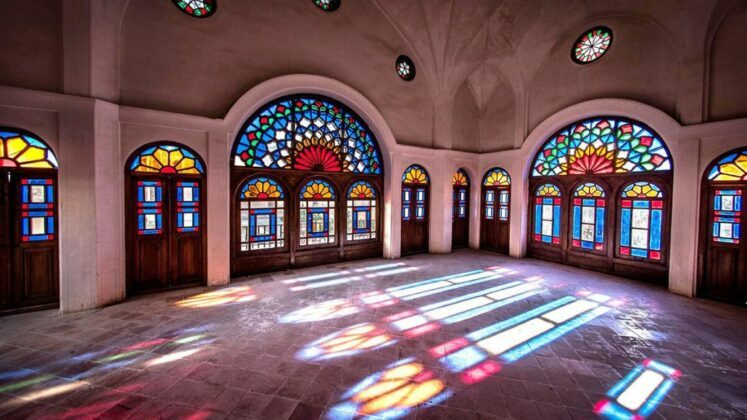 The most famous one is the home of the Tabatabaees known as the jewel of Iranian homes. 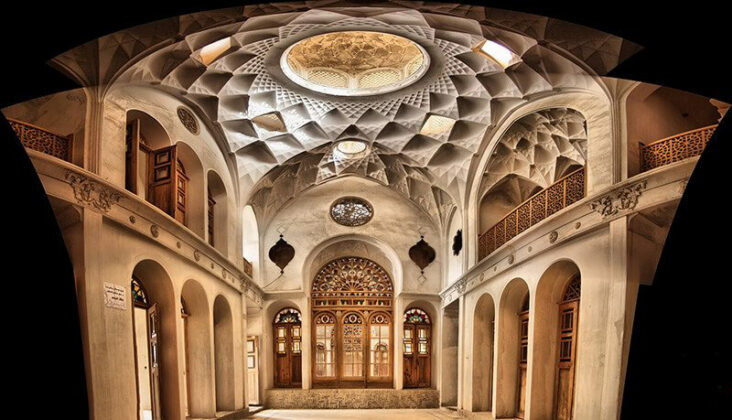 The homes of the Abbasids, Boroujerdis and Ameris are also among Kashan’s historical attractions. Sultan Amir Ahmad Bath: The historical Soltan Amir Ahmad bath is one of the unique ancient baths in Iran and features a fabulous architecture and decorations. The bath measures more than 1,000 sq.m. and draws large numbers of visitors. The Sialk Hill: It features the remains of a 7,500-year-old civilization. The Niasar Fire Temple, the Great Mosque of Abyaneh, the tomb of contemporary poet Sohrab Sepehri, the Nooshabad subterranean city and Kashan’s historical bazaar are among other tourist attractions of the city. The Niasar Cave: It is a very beautiful and interesting cave located near the Niasar village. The man-made cave is almost 2,000 years old. 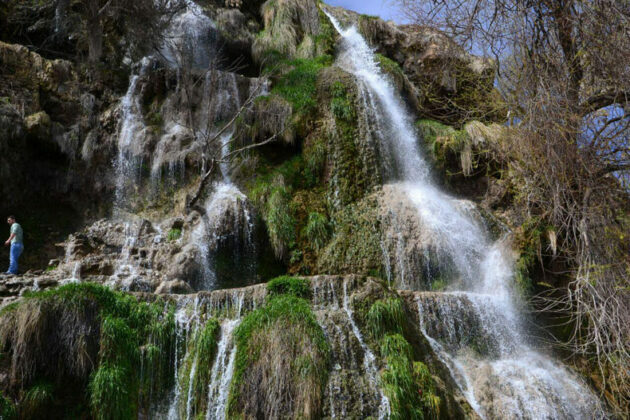 The Niasar Waterfall: In May, it turns into one of Iran’s frequently visited tourist attractions. The area where the waterfall is located is one of the historical-cultural neighbourhoods of Niasar and features the waterfall bed, the local flora and a staircase leading up to the top of the waterfall. There is also an entrance to the side of the waterfall leading to the Niasar Cave. Kashan’s Qamsar: It is one of the most beautiful and most exciting locations in Iran. It is the land of roses used for producing high-quality rosewater. Different ceremonies and rituals are held in Kashan and nearby regions. Each of those ceremonies have a story and are held due to a specific reason. 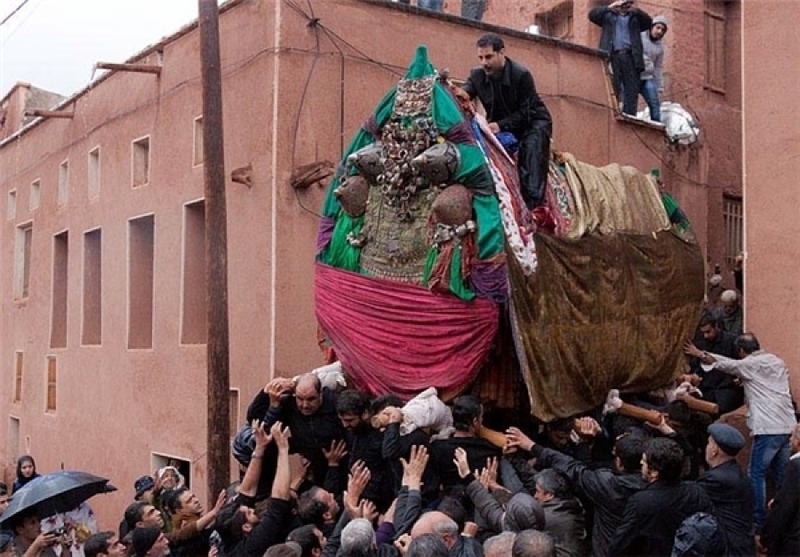 Nakhl Carrying: It is one of the religious rituals held in desert towns. “Nakhl” is a wooden structure symbolizing the coffin of Imam Hussein, the third Shiite Imam. On Ashura day and other mourning occasions, dozens of people carry it around the streets as a sign of mourning. 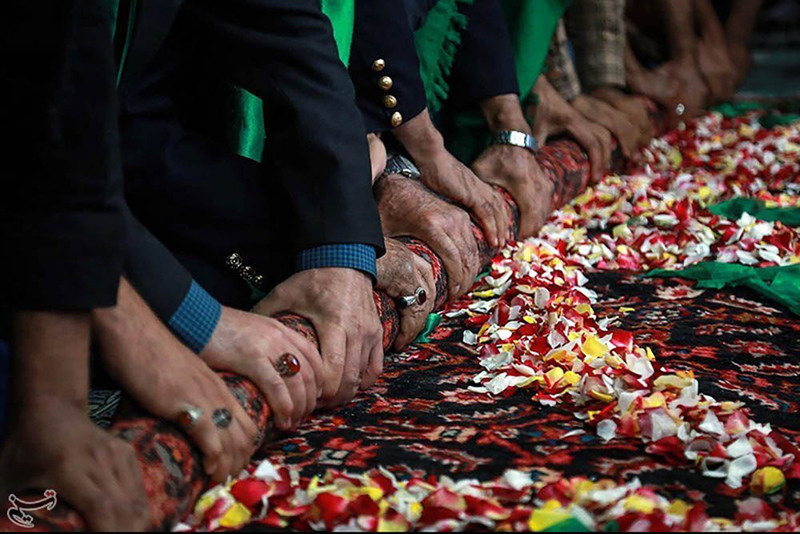 Rug Washing: On the second Friday of the month of Mehr in the Persian Calendar (early October), the “Rug Washing” ceremony is held. It comes to keep alive the memory of Sultan Ali, the son of Imam Mohammad Baqer, the fifth Shiite Imam. The ceremony is held at the tomb of the revered figure. Rug Washing is the only religious ritual in the world of Islam for which a certain date has been specified based on the Solar Calendar. The ceremony remains glorious as ever after so many years. The ritual is to be registered on UNESCO’s list of the world’s intangible cultural heritage. Rosewater Extraction: It is one of the most famous ceremonies in Kashan. 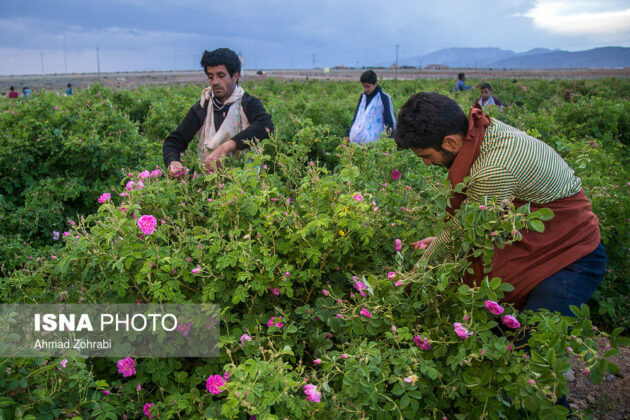 Each year, ceremonies are held in different parts of Kashan and nearby cities during the month of May to produce rosewater. The practice draws over one million visitors, who go there to see first-hand how rosewater is extracted. The souvenirs of Kashan include different types of herbal distillates, cookies, sweets and nuts. Kashan’s major handicraft is the rug, which is registered on UNESCO’s list of intangible cultural heritage. Pottery and different types of weaving arts are among other handicrafts of Kashan.